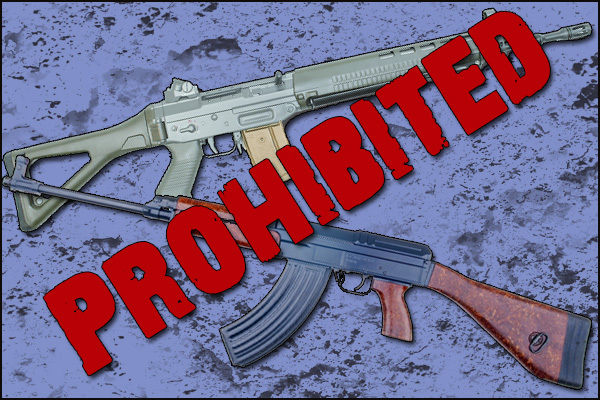 Hoplite Tactical - Canada: Petition E-1093 would require the Firearms Advisory Committee to have firearms licenses. Canada: Petition E-1093 would require the Firearms Advisory Committee to have firearms licenses. 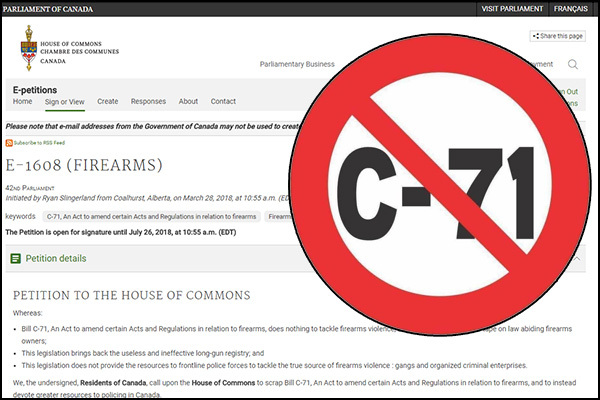 A new petition was launched yesterday that requests that the members assigned to the Canadian Firearms Advisory Committee to have a valid Possession and Aquisition License. A Possession and Acquisition License (PAL) also known as the Canadian firearms license is the license that allows firearm owners in Canada to possess firearms without a criminal charge. 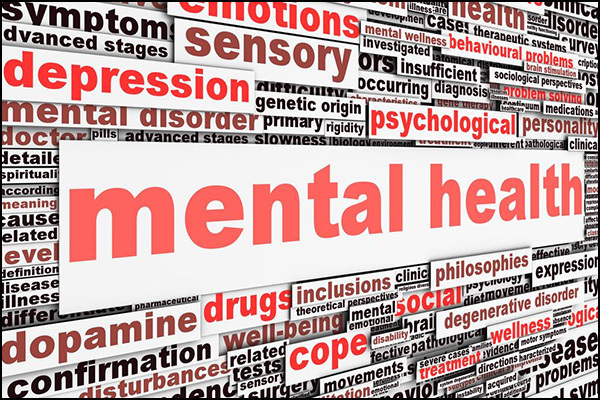 It requires basic knowledge and understanding of how firearms function, how to safely handle them, and the basics of legal storage. 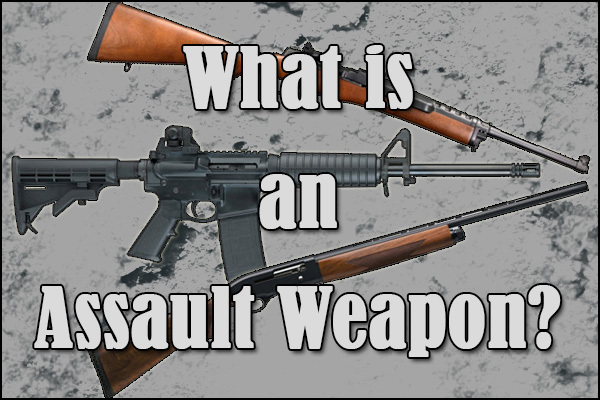 The PAL can be obtained via a one day classroom course, or two days if the person taking the course want to acquire restricted firearms such as pistols, semi automatic rifles with barrel lengths under 18.5", or AR15's. With the PAL course addressing basic firearms function, safety, and storage requirements you would think that those assigned to advise on firearms law would be required to have their PAL. Yet that's where you would be wrong, you silly person. You see, the majority of the people assigned to the Committee as "experts" do not have their PAL, and one could question if they have the slightest clue as to how a firearm works, or the laws surrounding firearm ownership. The petition is sponsored by a sitting Member of Parliament, Michelle Rempel. This is what the petition addresses, and it requests that;We, the undersigned, residents of Canada draw the attention of the House to the following: That given that the Minister of Public Safety’s unelected Canadian Firearms Advisory Committee will shape the future of firearm regulation in our country, its members must adequately understand and represent the very people affected by its recommendations, being Canada’s shooting community. Therefore, your petitioners, call upon the Minister of Public Safety and Emergency Preparedness to require individuals appointed to the Canadian Firearms Advisory Committee to have earned their Possession and Acquisition License (PAL), without which they lack a baseline understanding of the activities they are tasked with regulating.Pretty simple? Fairly sound logic? Yet the "experts" in this Committee aren't required to have their PAL. With their PAL would come a working knowledge of safe firearm handling, knowledge of storage requirements, and basic understanding of firearms. Is it too much to ask that the people assigned to the Canadian Firearms Advisory Committee have a basic understanding of the area they're tasked with advising on? If you agree that they should have their PAL as a requirement of assignment to the Committee, then the petition can be found here.